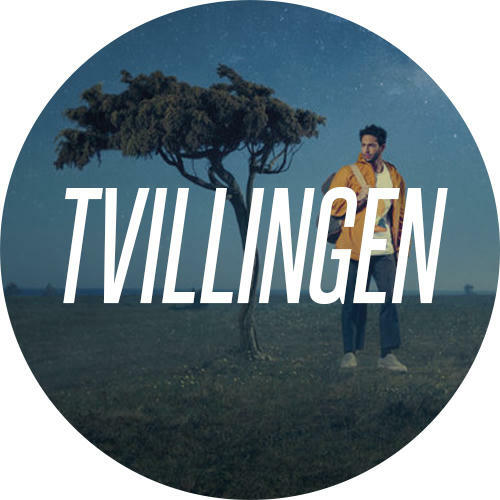 When ÖP talks to Darin - with the surname Zanyar - he has performed his latest single "Check You Out" at Victoriadagen in Öland the day before. Another person who was there was the Östersund-born cross-country skier Johan Olsson who received this year's Victoria-scholarship. But they never had the chance to say hi to each other afterwards, says Darin. - We were all at this thing later, but we sat at different tables far from each other. And I wasn’t there that long. He has a big band coming with him at this year’s summer gigs. They are 8-9 people on stage in total, he says. Earlier, parts of the music often has been pre-recorded, but now, everything is live. - That was what I wanted to focus on, to play the music truly live. Usually it's difficult to do that with my kind of productions, that's why I have two drummers and two guitarists. 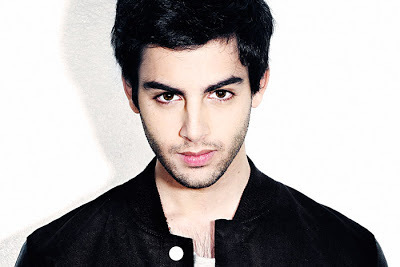 So far, Darin has released six albums. That becomes a true mix of songs live. - There will be both new, old and in-between. A lot of material that the audience will know from before. 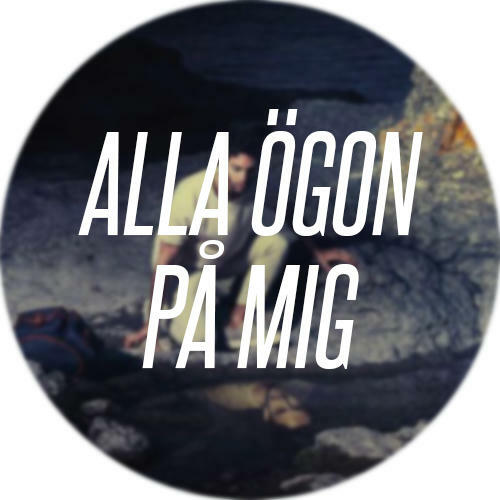 Last year Darin participated in the TV-show "Så Mycket Bättre" where he covered Magnus Uggla's "Astrologen", among other songs. After the show, he noticed that the age of his audience changed. - During the latest years it has become more mixed, and even more after "Så Mycket Bättre". The younger people stands in the front row, of course, but all ages are there. It's nice that I reach out to a new audience. Apart from "Så Mycket Bättre" Darin recently had another powerful experience. 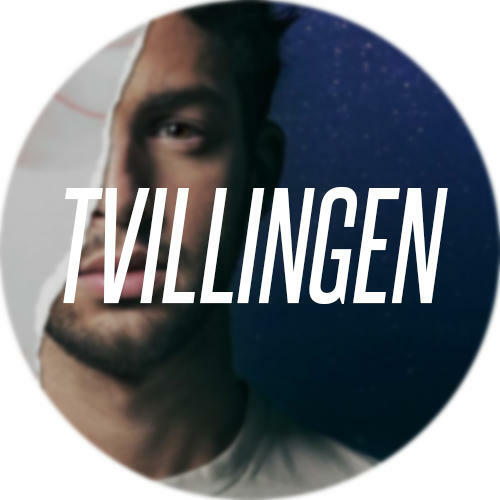 In one of this year's semi finals of the Eurovision Song Contest he - together with Agnes, another previous "Idol" contestant - got the chance to perform in the interval act. About 100 millions of people followed the TV show. Already before the show he had got to know about the expected amount of viewers, which he had in mind on stage. - It was hard not to think about that. And it was especially apprehensive since I was going to start the whole thing by playing the piano by myself. "Don’t play the wrong chords, don’t play the wrong chords", I thought. It was cool to get the honor to represent the Swedish pop. During his career he had got the opportunity to cooperate with some of the world's most successful songwriters and producers, like the Swedish-Moroccan RedOne, Jim Beanz from the US and the British Sacha Skarbek. And he would like to work with Ryan Tedder, the singer in the American band One Republic. Tedder has, among other things, written the mega hit "Apologize" and cooperated with Beyoncé. But there are more things that Darin is up for. - There are a lot of things I want to do in my career. But I also want to travel and see places. After a trip to Brazil he got in to South America. - It made me hungry for the continent, and the culture there. I've been to Colombia too. I got into South America. Before that it's time for Östersund and Storsjöyran. - I look forward to coming there, and I really hope that people are going to like it. And I also really hope that I won't get a fever.